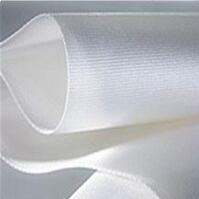 Screen Printing Mesh_Top Professional Filtration Material Manufacturer. 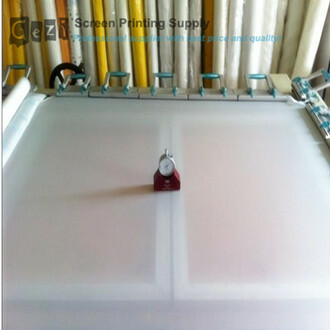 The most professional polyester screen printing mesh manufacturer in China. 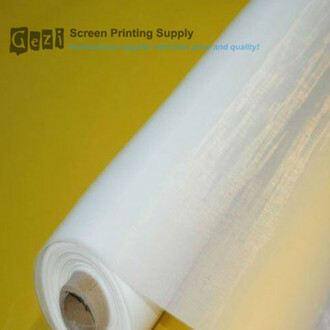 Gezi silk screen printing screen mesh are made with low-elongation fabric polyester with plain weave designed to improve strength and allow for higher and faster tension stabilization in silk mesh screen. 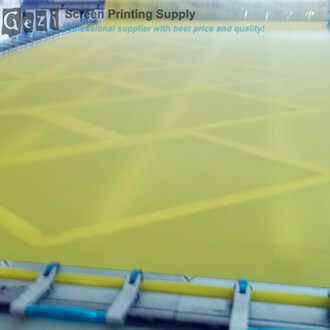 It’ s widely used in silk screen printing machines, t shirt silk screen printing, pcb, glass printing, textile printing, and ceramic printing, etc. It has features of better durability in screen life and stretch ability, faster tensioning and stabilization in the frame, faster tension stabilization, higher tension levels, it can increased resistance to abrasion and harsh reclaiming chemicals, with high durability and best tensity etc. 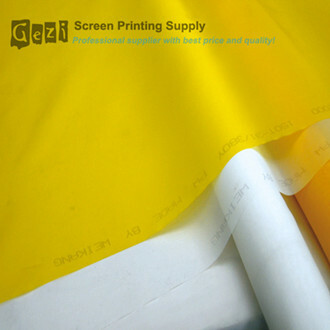 Gezi mesh for screen printing imported weaving machine from Sulzer Ruti in Swiss and material from Japan. Our screen print mesh ( polyester filter cloth) have been approved by ISO9001:2008, and we’re proud of our strict production line and quality control. Our mesh polyester are ranged from 7T-165T with white and yellow color mainly as file, other special specification can be produce as require. And 16T-40mesh, 32T- 80mesh, 36T- 90mesh, 43T- 110mesh, 51T- 130mesh, 62T- 157mesh, 77T- 196mesh, 90T- 230mesh, 100T- 250mesh, 110T- 280mesh, 120T- 305mesh, 130T- 330mesh, 140T- 355mesh, 150T- 380mesh, 165T- 420mesh always sell good. Width and length can be as customers required. 5. Superior stencil adhesion, resulting in less stencil breakdown on press, delivering longer print runs far beyond other conventional treated fabrics.Better resolution of fine details. 8. Holds finer details with no compromise in stencil durability. 11. Helps reduce ghost imaging. 12. Good anti-static properties & Good mechanical behavior. More items details, please kindly download PDF FILE. 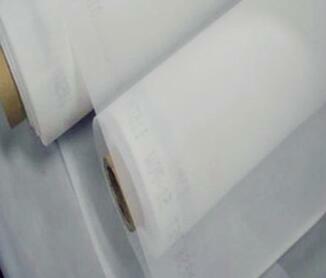 The normal package of the mesh is roll in plastic bag, and then rolls in plastic weaving bags or carton. If the rolls are shipped by express or by air, we suggest not use the carton, it can save lots of volume and freight charge then. In actual order, we' ll refer to your kind request on pakcages. Below images are normal package details of our mesh, just for your reference. 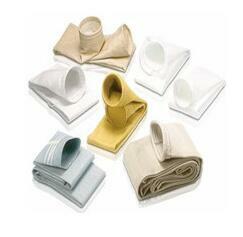 We have very flexible samples policy to save cost for our clients, to reduce the block of beginning cooperation. If the samples cost is not big, we can provide the samples free, normally it' s no problem for 1 square meter samples for each item. For high price mesh, we can also discuss then for free sample, such as 150T, 165T. For courier charge of samples shipping, our policy also is very flexible and reasonable. The best way is to send the samples to your express account directly, such as TNT, Fedex, DHL, etc. If you don' t have express account, you can pay for the shipping cost firstly, we can refund you courier charge in our formal order cooperation. 1. 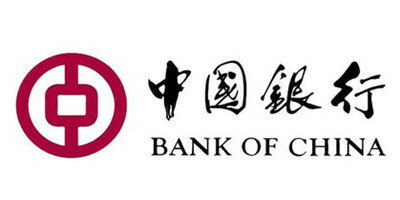 100T/ T for amount of below 8000USD. But for old customers, we can accept the No. 2 item as below.